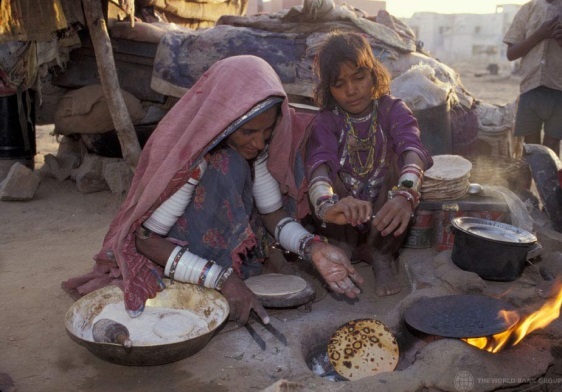 Muslims observe Ramadan (holy month) as a strict fasting period when Muslims are to restrain from any sexual activities and instead participate in charitable events. This is part of the five pillars of Islam known as the “Zakat”, meaning giving alms to the poor. During this time there are intense prayers throughout the thirty days. Muslims use this period to ask for forgiveness and also for long life and good tidings. At the last quarter of Ramadan, to do well Muslims give donations like rice, oil, chicken, etc., to the needy in order for them to be able to celebrate Eid al-Fitr like everyone else. This donation is known as the “Saddaqah al-Fitr”. Eid al-Fitr is a very important Islamic holiday. On the day of Eid, Muslims gather early in the morning to perform a mass prayer, a special prayer which consists of two rakats (units). It could be in a mosque or an outdoor area. Many Muslims dress in their best outfits on this day. There is a lot of feasting among family and friends on this day. Gifts and greetings are exchanged among family and friends also. Years back, Eid in New York was quite boring due to the fact that Muslim holidays were not public holidays. After years went by, with the help of former mayor Bloomberg Muslim communities are now able to pray in public parks with full NYPD security on duty. New mayor de Blasio made it easier for Muslim kids by making both Eid al-Fitr and Eid al-Adha official public school holidays. 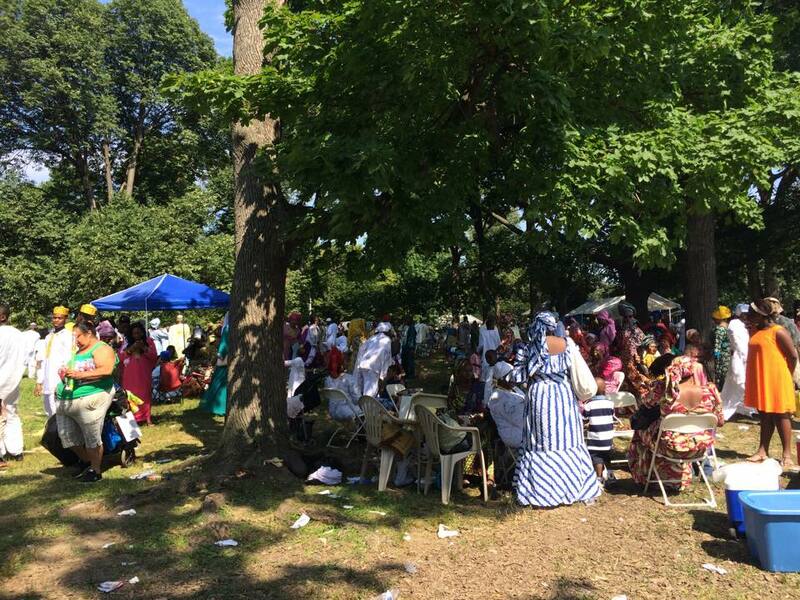 Ever since, Eid in New York has never been the same. It feels like home away from home. We get to pray and have a picnic after. This involves a lot of merry-making. Sincerely, “Home is where the heart lies”. 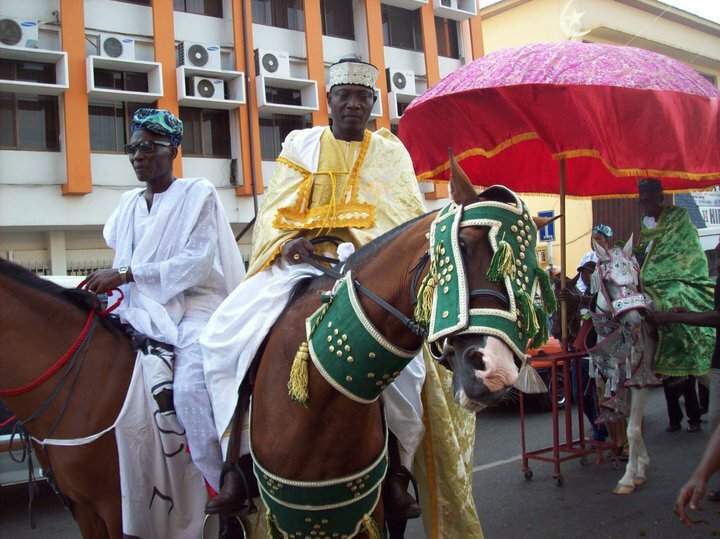 Back home in Ghana, after Eid prayers we have a durbar with chiefs in attendance and a lot of horse riding on the streets. This is when chiefs from all tribes meet and pay homage to each other and most importantly pray and wish for better years full of good tidings and good harvest. Constant Contact bestows an annual All Star award on businesses and nonprofits that excel at using online tools to build relationships. Our e-newsletter results rank among the top 10% of Constant Contact’s international customer base. As in 2012, we are proud to be recognized for engaging well with our readers. 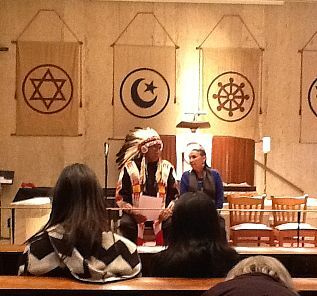 Chief Arvol Looking Horse of the Sioux Nation presented the Council Statement at an NGO gathering at the Church Center for the UN in November 2013. 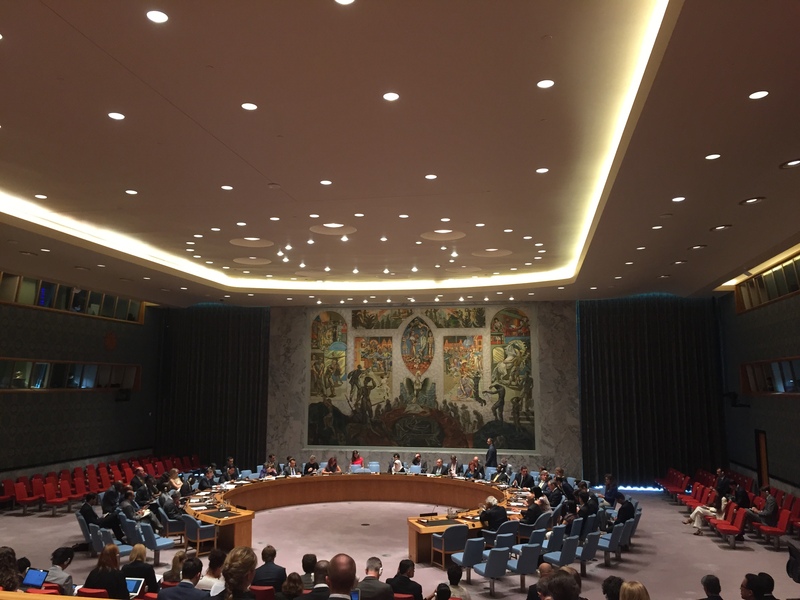 At the same time a draft resolution was submitted to the General Assembly calling for an International Independent Commission of Experts to assist Japan in reducing radiation and minimizing public health risks. No action has yet been taken by the UN. Always consider how a particular decision affects the next seven generations. “Today, an eloquent voice has been silenced, a beautiful mind stilled, and a bountiful heart stopped. 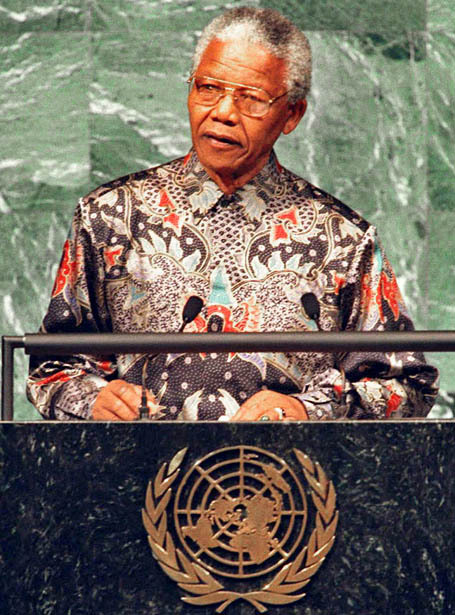 The epic soul of Nelson Mandela is now at rest. In October, barely three weeks after the tragic death of over three hundred African migrants in a shipwreck off the Italian Island of Lampedusa, the BBC World Service presented an additional news story on the death of more migrants, only this time from the scorching sun of the Sahara desert. According to the BBC World Service, bodies of over 80 migrants from Niger Republic, majority of whom were children and women, were discovered scattered across different locations along the Sahara desert, presumably en route to Algeria. The news story stated that the migrants died from thirst when the vehicle they were travelling in broke down as they tried to cross into Algeria. As shocking as the deaths from these two particular terrible incidences might be, one can imagine that these events represent only a fraction of the total number of people who die each month while trying to escape into other countries in search of a better life and security. Thousands of migrant women, men and children die each year in harrowing circumstances across the world. According to a BBC report, humanitarian agencies estimate nearly 20,000 migrants have perished while trying to cross the Mediterranean Sea into Europe over the past 20 years. Many of these individuals were never accounted for because they were lost to the seas. Other migrants succumb to the hot desert sun, or even lose their lives to attacks by wild animals. Recently, I listened to some of the traumatic accounts from rescue workers in the Lampedusa and Sahara desert tragedies on BBC. There were two particular stories that have continued to stay with me and that I simply cannot get the images off my mind. One rescue worker vividly described how he pulled the body of a woman out of the water with the umbilical cord of her newly-born baby still attached to her body. Both mother and baby were later buried next to each other. A similar story was also told by one of the journalists who visited the scene in the Sahara desert. There again was the body of a mother who died holding on tight to her little child. Migration is not a new phenomenon. 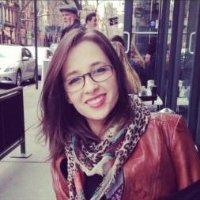 Many communities around the world have stories and historic accounts of how their ancestors moved from certain parts of the world to the areas they are situated today for reasons ranging from war, persecution, drought, or in search of better pastoral lands for their animals or fertile farmlands. However, because of the current global trends not limited to intra-state conflicts, poverty, natural disasters, religious/political/ethnic persecution—the incidence of transnational migration has continued to rise. The new figure released in 2013 by the UN Department of Economic and Social Affairs shows that the number of migrants has reached a record high of 232 million people. According to the report, 3.2 percent of the world’s population in 2013 lives abroad worldwide, compared with 175 million in 2000 and 154 million in 1990. As a result of this continuous increase, migrants world-wide consistently face violence, discrimination, exploitation, marginalization and other forms of human rights violation. Human traffickers take advantage of the stringent immigration policies, as some migrants fall victim to ruthless human smugglers to whom they sometimes pay large sums of money with the hope of gaining entry into the countries. Many of these individuals who undertake this route often do not make it to their destination because the smugglers abandon them en route to the destination at the sight of immigration authorities. Even for those that eventually make it to their destination, the prospect of falling into the hands of human traffickers or being exploited as cheap or slave laborers still looms high. Some of the migrants are so desperate to escape from their situation that they are willing to take on unimaginable risks.